This cookie season, we were thrilled to introduce a new coffee flavor inspired by the iconic and original Girl Scout Cookie™ Trefoils® Shortbread, which joined returning favorites Coconut Caramel and Thin Mints® inspired coffee flavors at Dunkin’ locations across the country! 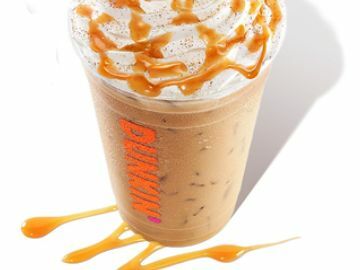 As a former Girl Scout myself, I was very excited to help develop all of our Girl Scout Cookie inspired coffee flavors in the Dunkin’ Test Kitchen, as well as this new addition. 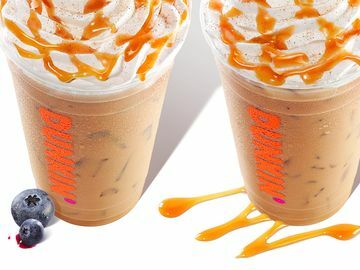 As a food scientist and Research and Development Manager here at Dunkin’, it’s my job to help create new beverages and coffee flavors for Dunkin’. 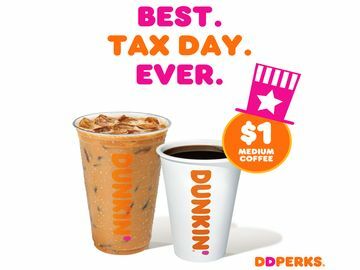 When I was given the opportunity to help create another Dunkin’ coffee flavor inspired by my favorite cookies, I was overjoyed. How fun is my job? It all starts with the Girl Scout Cookie. Our team of food scientists, chefs and bakers tasted all of the cookies, and broke down the different flavor components in each one. With Trefoils® Shortbread, we tasted a buttery cookie baked golden brown and found it paired perfectly with our coffees and lattes. We then worked to translate those flavors for our coffee. The result: a delicious Trefoils® Shortbread inspired coffee flavor! Last year, we created a Coconut Caramel inspired coffee, bringing together toasted coconut with creamy caramel, as well as Thin Mints® inspired coffee. 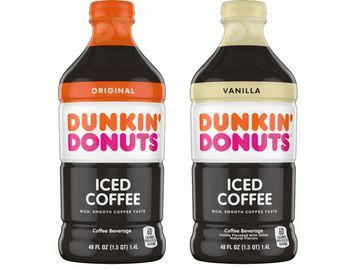 All three flavors are available in our hot or iced coffees, lattes, cappuccinos, macchiatos, frozen coffee, and frozen chocolate at participating Dunkin’ restaurants nationwide. In addition, to help power amazing experiences for girls, Dunkin’ franchisees at select locations across the country will once again welcome girl entrepreneurs, as local troops will be invited to sell Girl Scout Cookies at Dunkin’ restaurants on weekends in February. Through opening their doors to Girl Scouts in 2018, Dunkin’ franchisees gave more than 12,000 cookie entrepreneurs the opportunity to build skills essential to becoming the next generation of female business leaders. 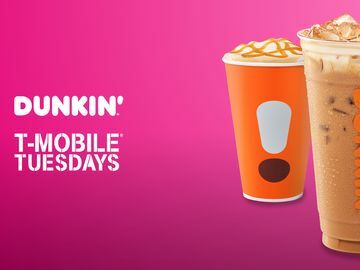 Participating Dunkin’ locations can be found at www.girlscoutcookies.org as well as the official Girl Scout Cookie Finder app, free on iOS and Android devices. 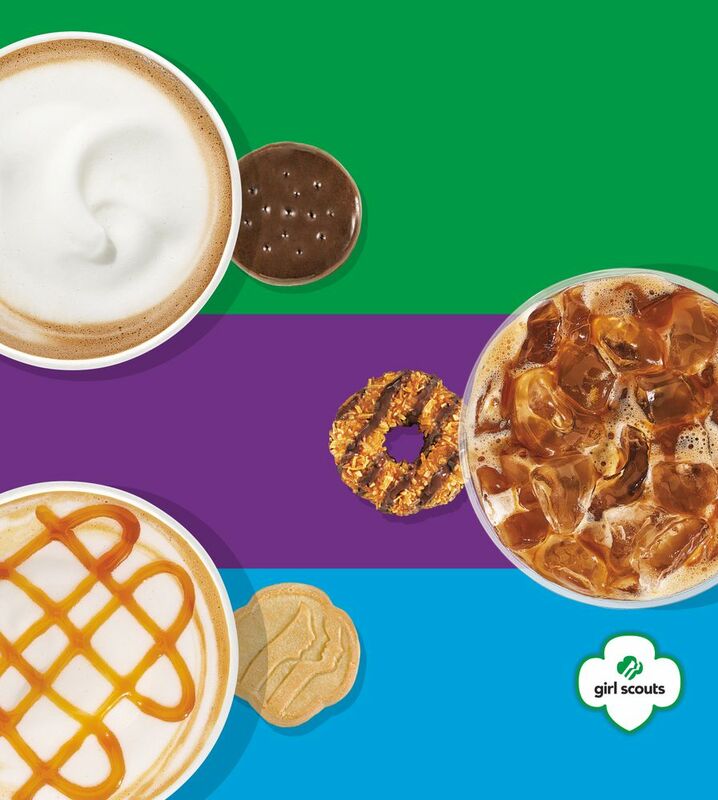 Are you excited about our three Girl Scout Cookie inspired coffee flavors? Let us know on Facebook, Twitter and Instagram!